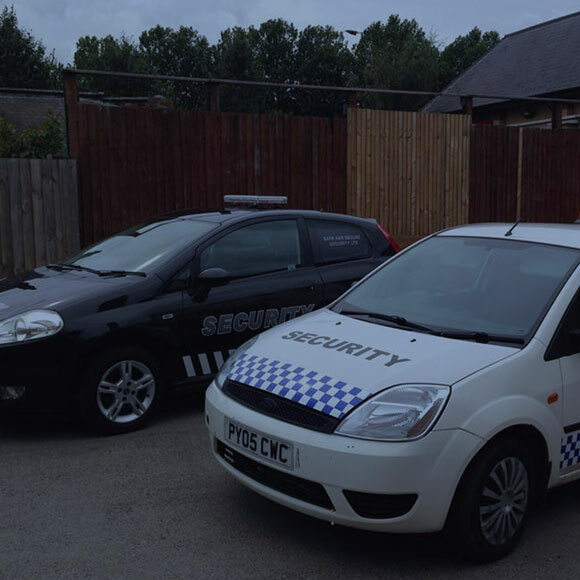 We supply Mobile Security patrols to many local businesses throughout Northampton. 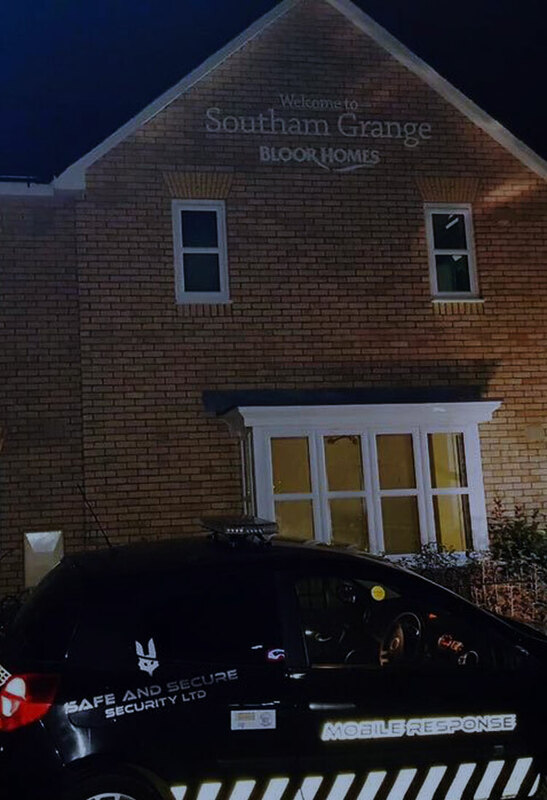 Our vehicles cover many business premises each night and our mobile patrol officers are vigorous with their site checks. Mobile security patrols provide a rapid response option for acts of theft and vandalism at your property. The security patrol officer will be the first person at your business premises when an alarm triggers or a report of an incident is recorded. The patrol officer will then conduct a search of the property, and while doing this, a second patrol officer will be act as backup, continue to monitor your property while the search is carried out. Our mobile security patrol personnel are highly trained with a keen eye for detail, reporting all incidents to the monitoring station as they happen, providing a live update. The monitoring center can co-ordinate resources to best provide a security response to any act of trespass or theft on your property. All suspicious activity is reported and logged in the nightly running log. We provide detailed reporting from our service that can provide valuable insight into the after hours activity around your business, and how you can improve. Our vehicles come fitted with GPS tracking and built in reporting software further increasing the mobility, functionality and productivity of our patrol officers. This helps with our reporting and monitoring as well as ensuring you have the best security equipment looking after you and your property. 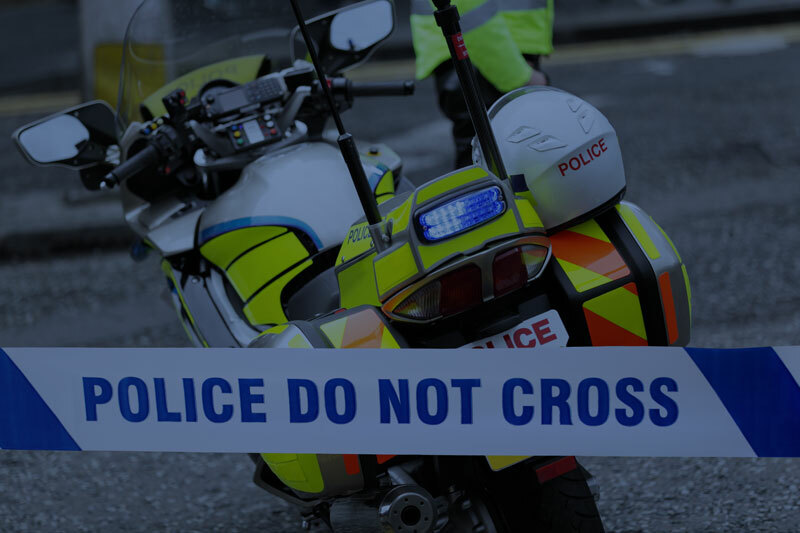 Our mobile patrol response security is highly effective at deterring incidents and responding to incidents as they happen, but when security breaches do occur, we work closely with the police until the situation is resolved. Together, we work daily to decrease crime in Northampton, and with our officers and local force on hand to keep your business safeguarded, you can relax at night knowing we are there. Safe and Secure have a proven track record when it comes to response times. We gurantee to respond to your alarm straight away! All our mobile patrol vehicles are fitted with communication devices that tie the night patrol team together and allow direct radio communication to a central monitoring station for rapid response. When an incident is logged the radio call goes to the central monitoring station who can then broadcast the location and nature of the incident to the entire patrol fleet. This also works in reverse, as the patrol officer can call in for support when they notice something wrong onsite. This is a fast and effective way to provide fast reaction in response to an incident. The moment an incident is logged, a call will go out to local police to attend. Meanwhile the security mobile patrol response team will arrive onsite to conduct a reconnaissance of the premises and report back to the central monitoring center to either cancel the police patrol or request further assistance. Security officers working the nightshift come equipped with all the equipment required to complete the alarm response patrol work. 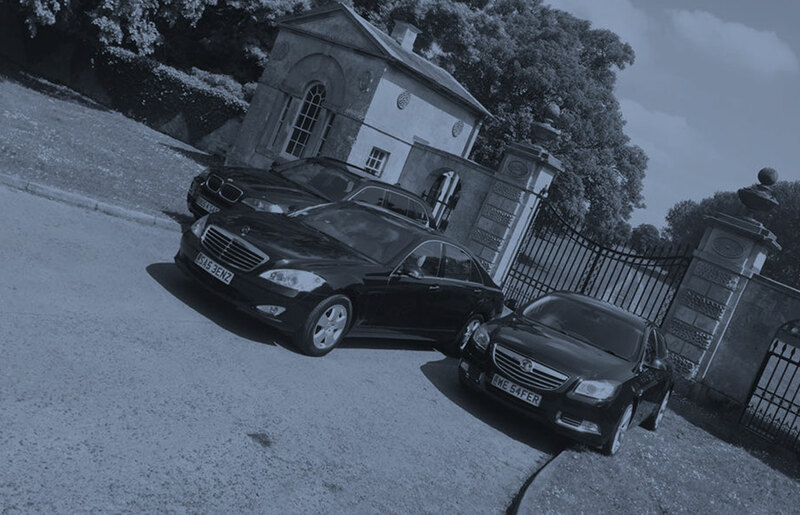 Our security personal are well versed at patrol duties of locking and unlocking vulnerability testing and reporting on findings. Our personnel have all passed a basic medical test and understand the law and regulations pertaining to this kind of work. Our security patrol officers are also all licensed by the regulatory body and issued individual numbers that coincide with their overall record of conduct as per local legislation.